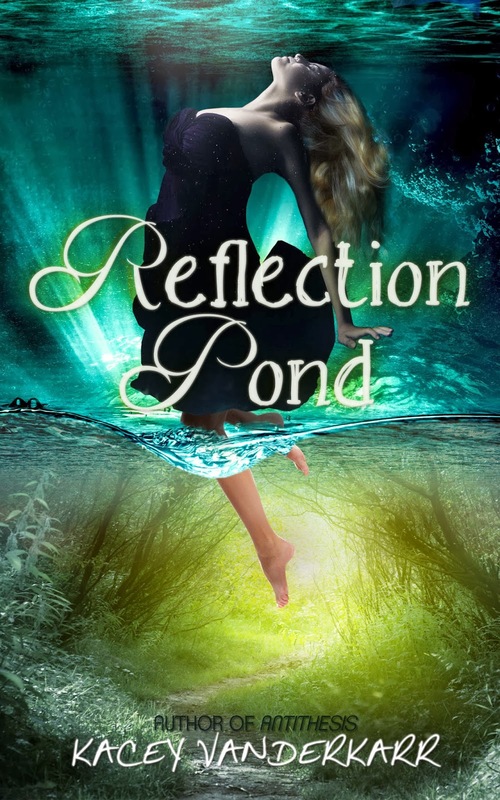 Book Reviews by Courtney Bauman: Cover Reveal: Reflection Pond by Kacey Vanderkarr! Cover Reveal: Reflection Pond by Kacey Vanderkarr! Set to release on April 1st, 2014! Find Reflection Pond on Goodreads Here! Thank you for posting, Courtney!